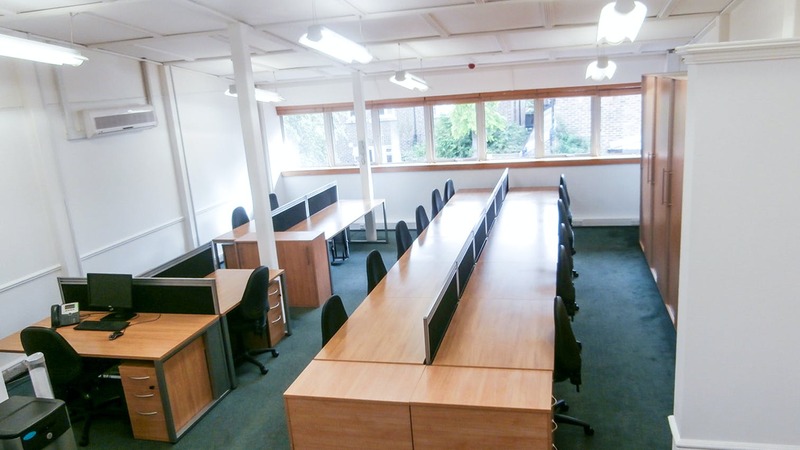 Hurlingham Business Park is situated on Sulivan Road in the southern part of Fulham. Parsons Green Underground Station (District Line) is a 15 minute walk from the subject property. Imperial Wharf Station (Overground Line) with connections to the City in 30 minutes, Clapham Junction to the south in 5 minutes and Westfield London Shopping Centre in 9 minutes, is a 15 minute walk from the premises. Excellent amenities including restaurants, cafes and pubs, are located on the Wandsworth Bridge Road and the New Kings road. 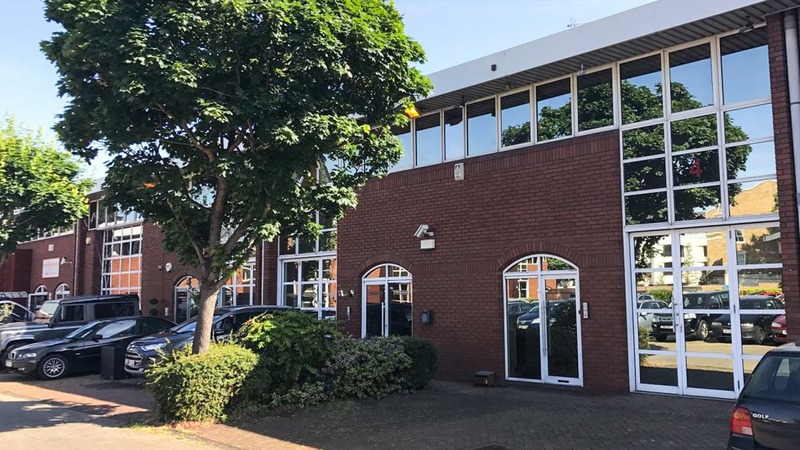 Hurlingham Business Park comprises a purpose built office and industrial park built around a central courtyard car park area. Each property is self-contained with shared car parking. 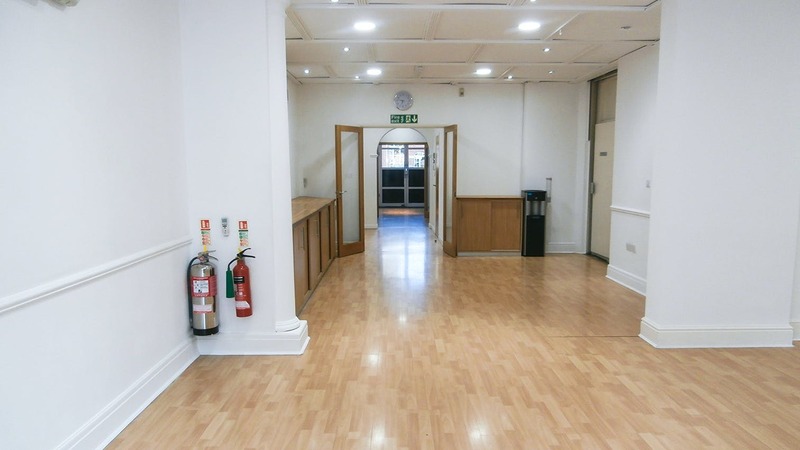 This office building provides an opportunity to find an office building to rent in Fulham.